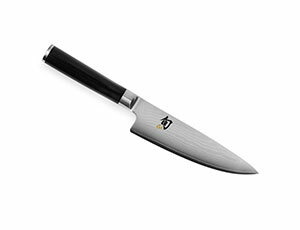 The Shun Classic Chef's Knife is an all-purpose blade ideal for a wide variety of cutting tasks. 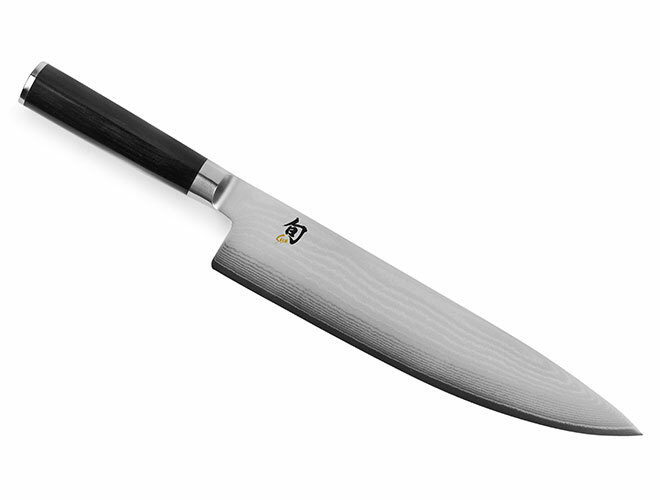 The length is perfect for slicing, dicing, and chopping fruits, vegetables, and other foods. 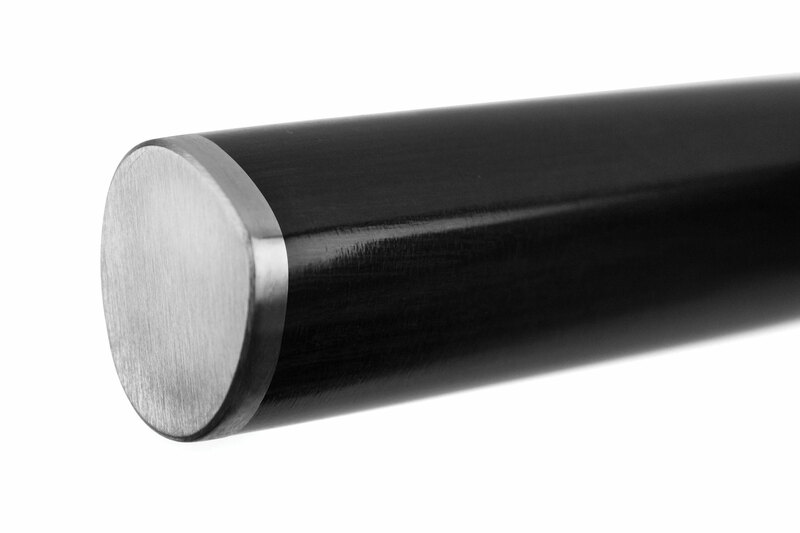 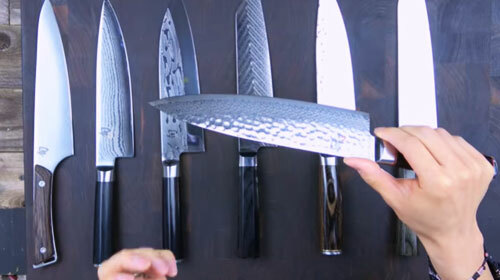 The wide blade keeps knuckles off the cutting board and is extra handy when transferring cut food from board to pan. 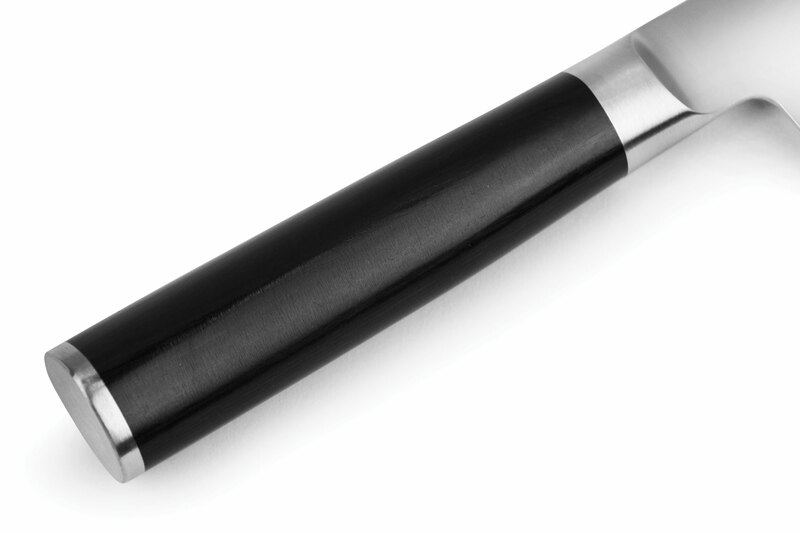 With its curved belly, the Chef's knife can be gently "rocked" through fresh herbs or spices to produce a very fine mince. 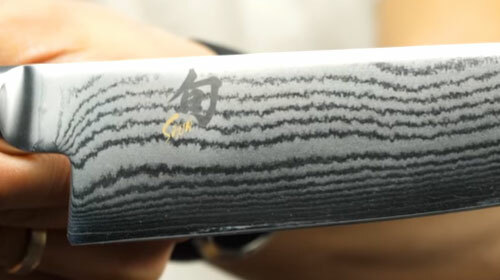 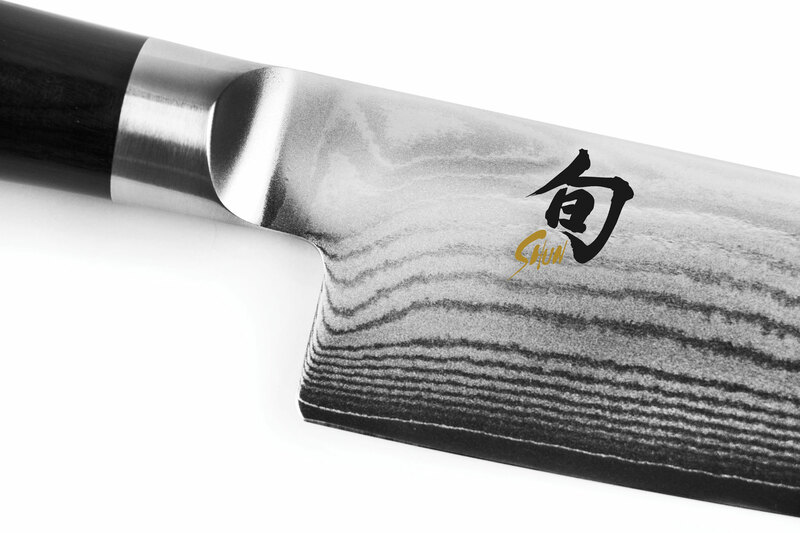 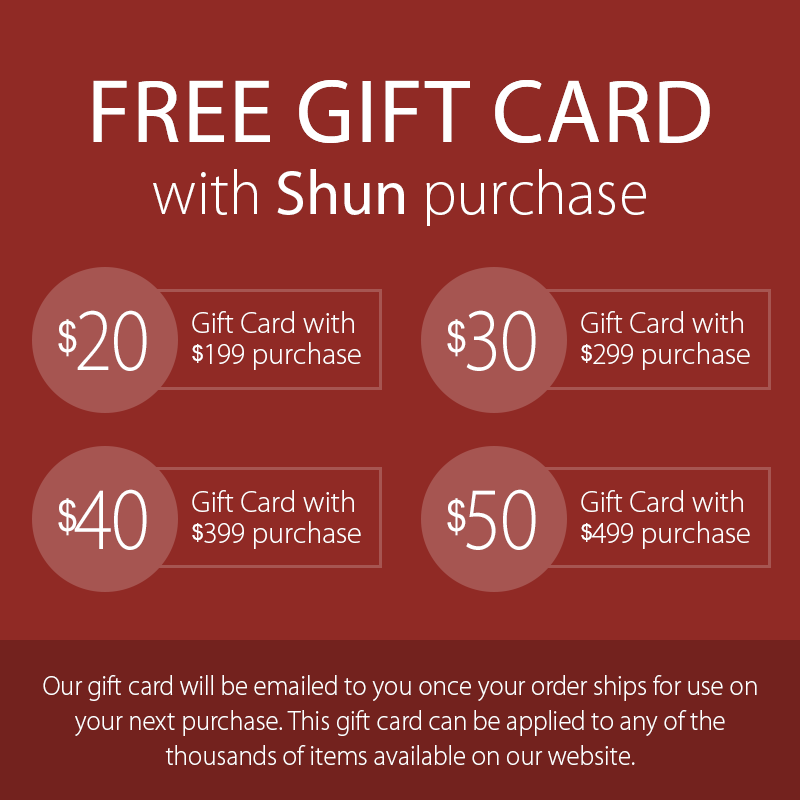 https://www.cutleryandmore.com/shun-classic/chefs-knife-p15287 5287 Shun Classic Chef's Knives https://cdn.cutleryandmore.com/products/large/5287.jpg 169.9500 USD InStock /Cutlery/Chef's Knives The Shun Classic Chef's Knife is an all-purpose blade ideal for a wide variety of cutting tasks. 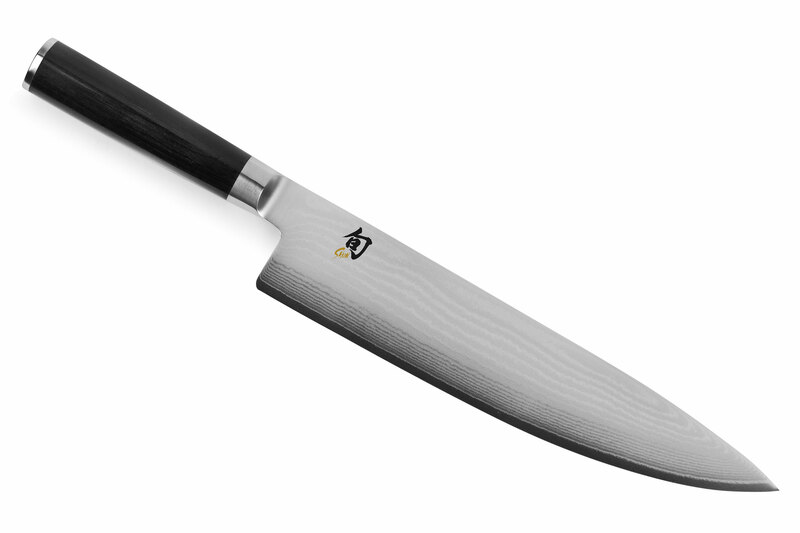 The length is perfect for slicing, dicing, and chopping fruits, vegetables, and other foods. 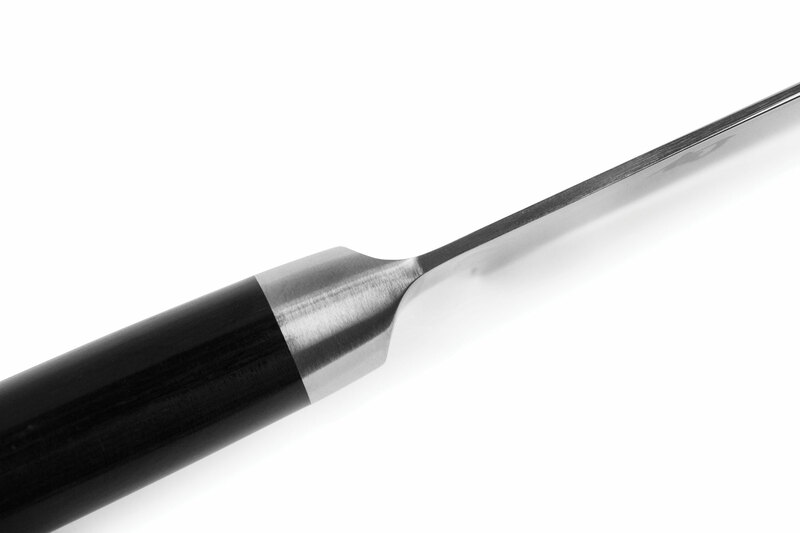 The wide blade keeps knuckles off the cutting board and is extra handy when transferring cut food from board to pan. 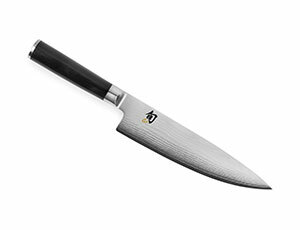 With its curved belly, the Chef's knife can be gently "rocked" through fresh herbs or spices to produce a very fine mince.